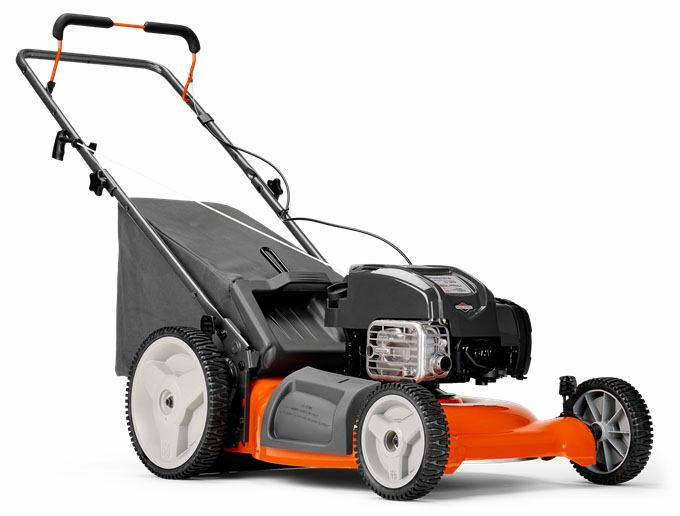 BRIGGS & STRATTON EXI ENGINE: High performing, light weight and low maintenance engine from Briggs & Stratton. STRAIGHT BAG THROUGH HANDLE: The uninterrupted space between the handles makes bag removal easy. With reserve - 0.27 gal.